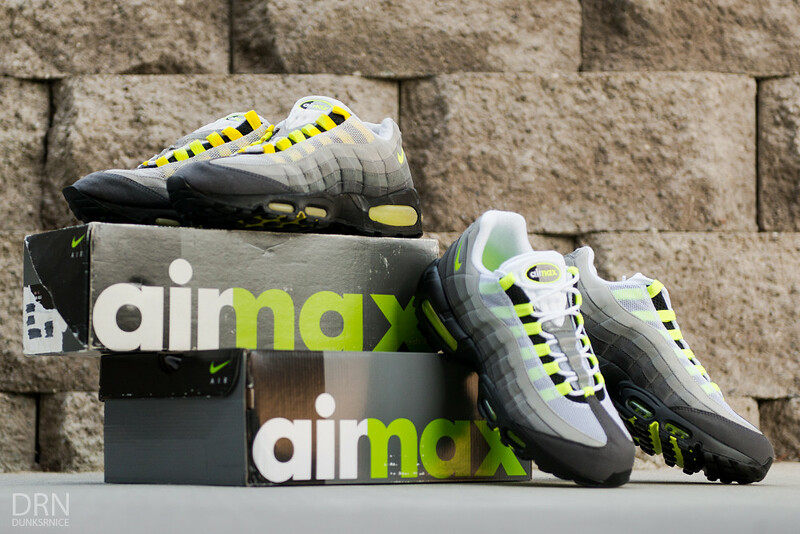 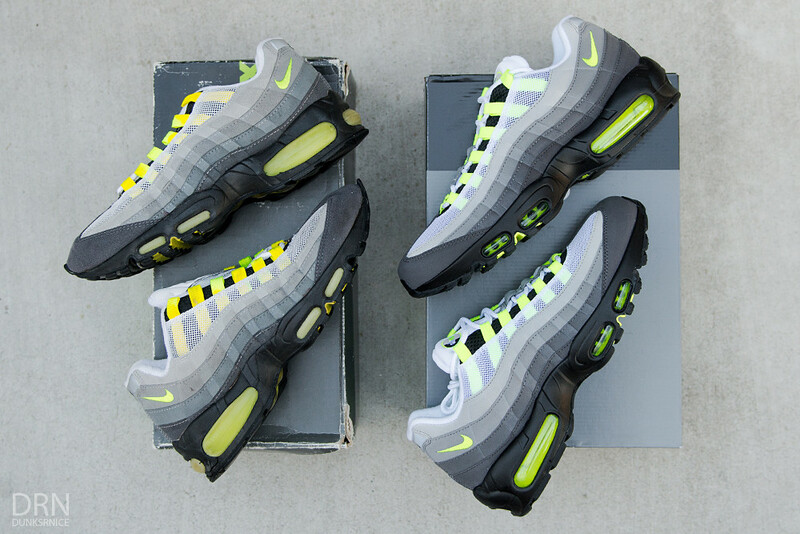 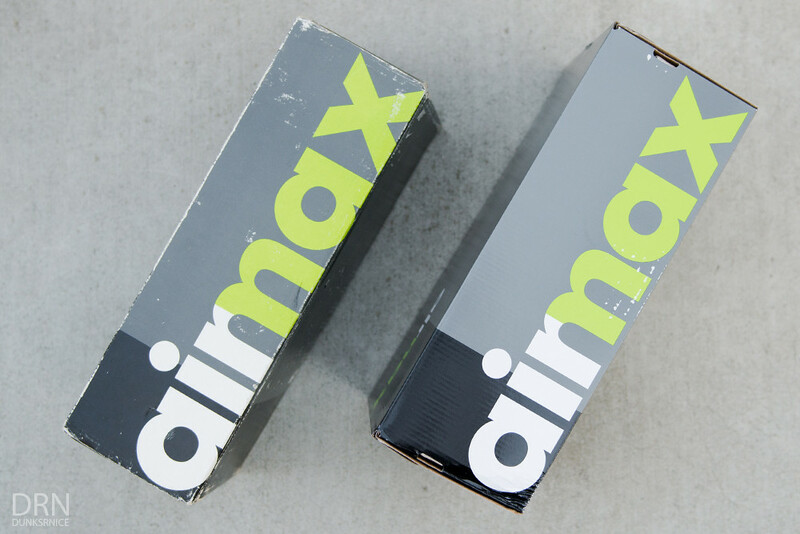 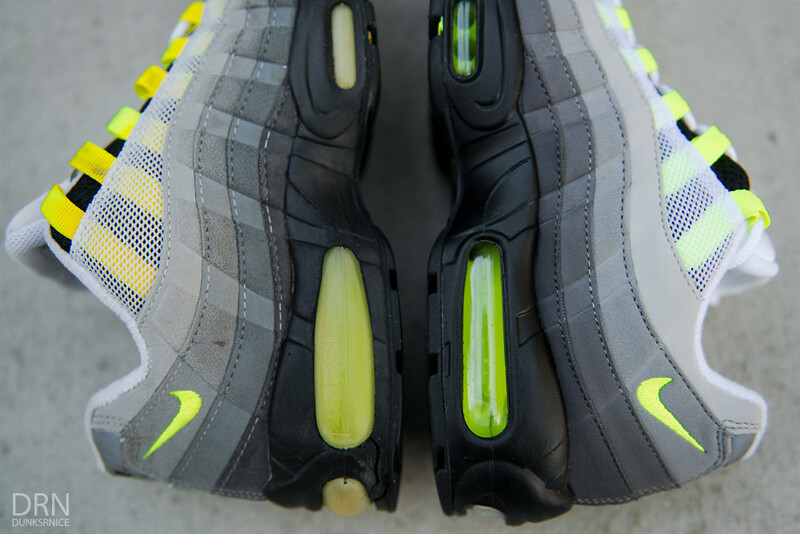 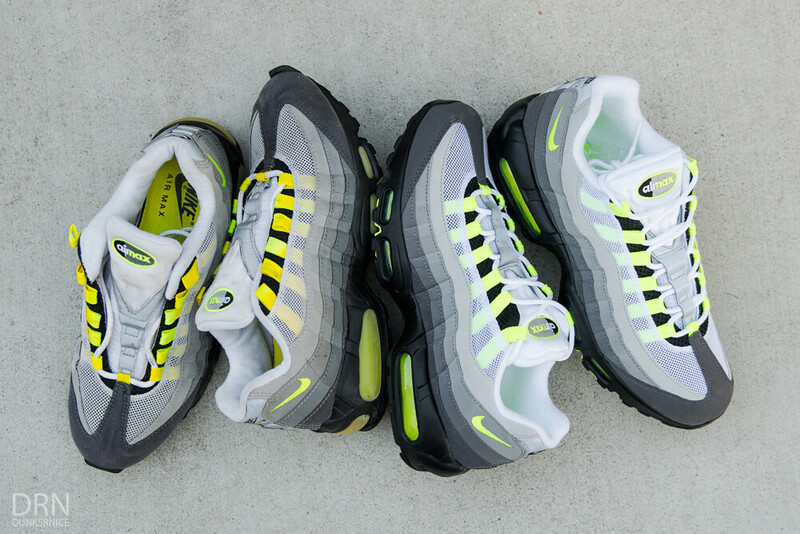 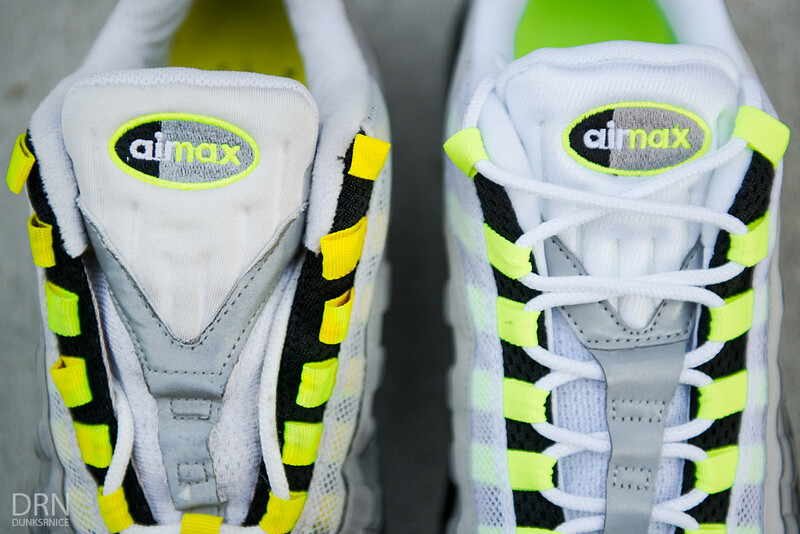 Releasing this weekend is the beloved Nike Air Max "Neon" 95 colorway. 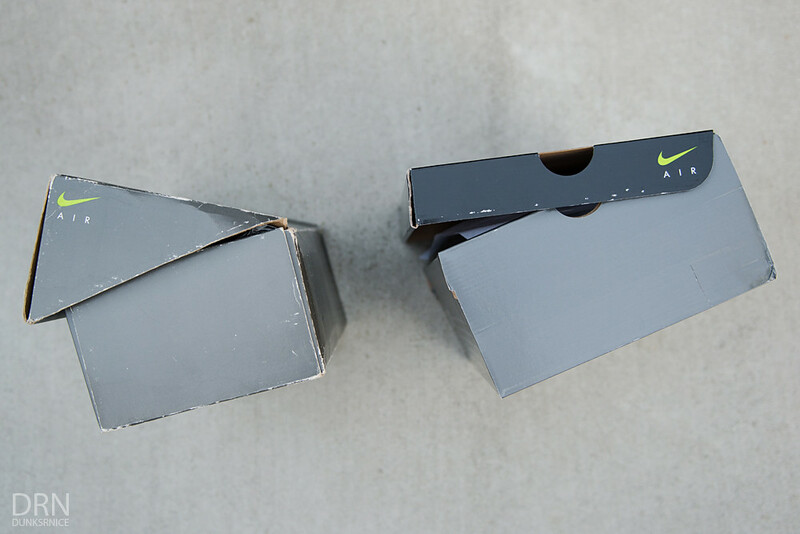 This time around, Nike decided to give the people what they wanted with the original box being retroed along with being as close as possible with the original sneaker model in 1995. 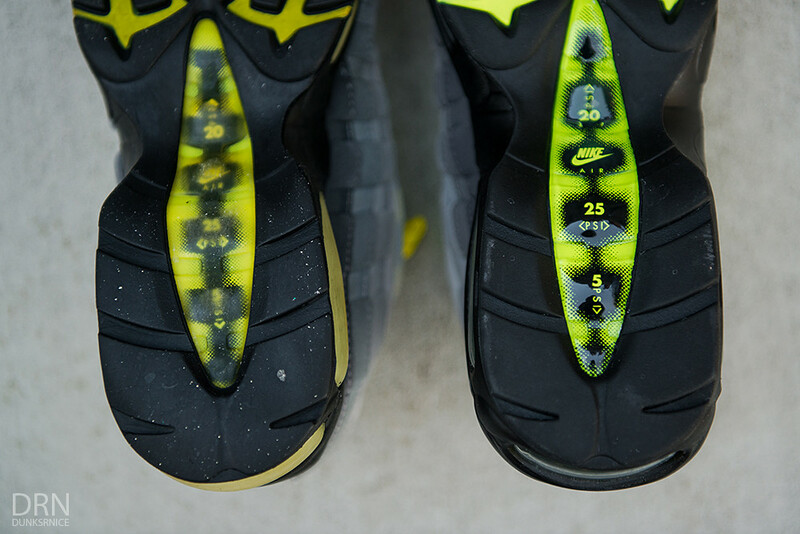 I thought it would be great tosee the comparison leading up to this weekends release. 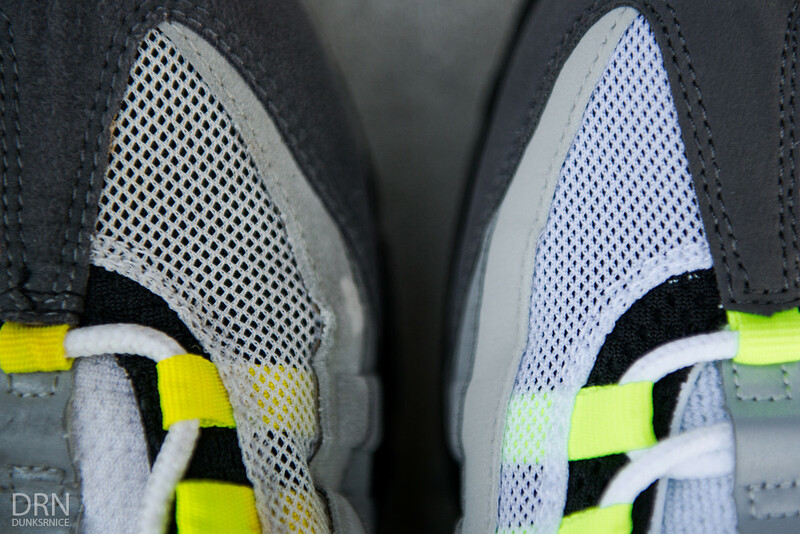 Lets take a look take a look and kindly enjoy these photos. 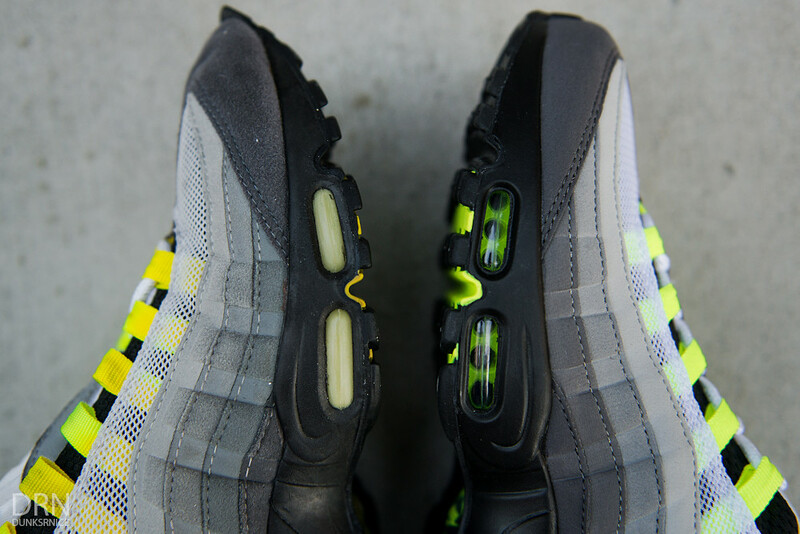 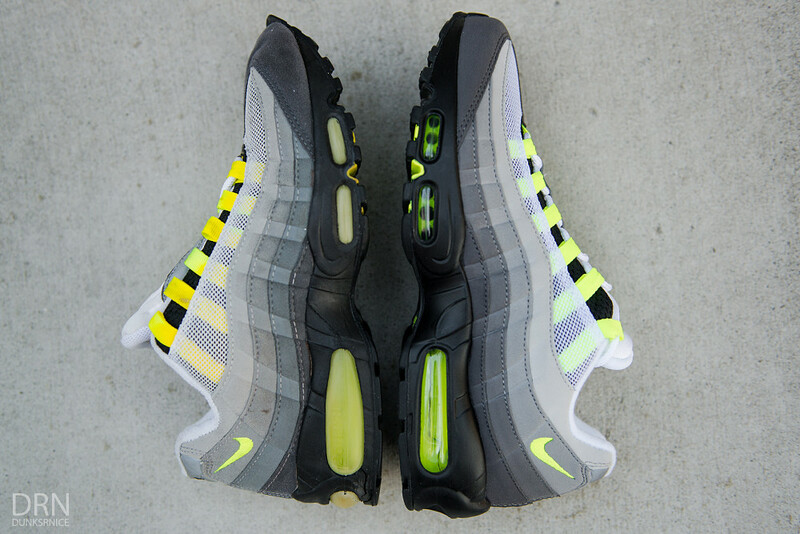 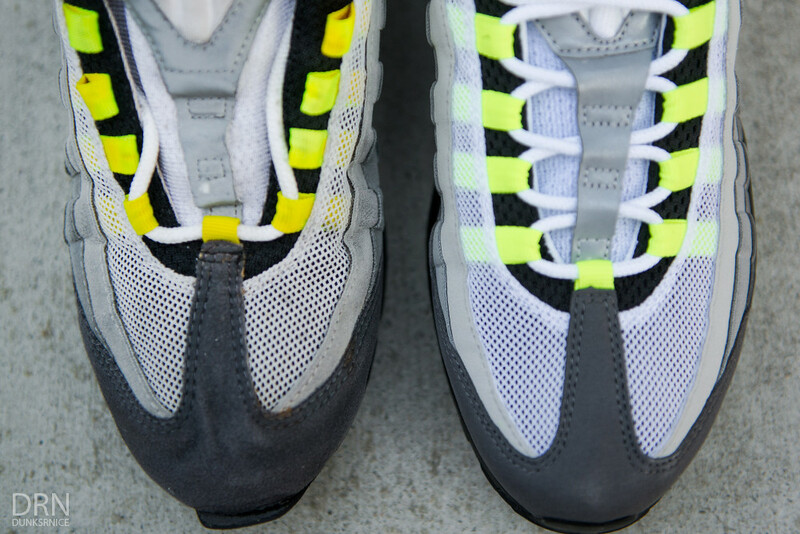 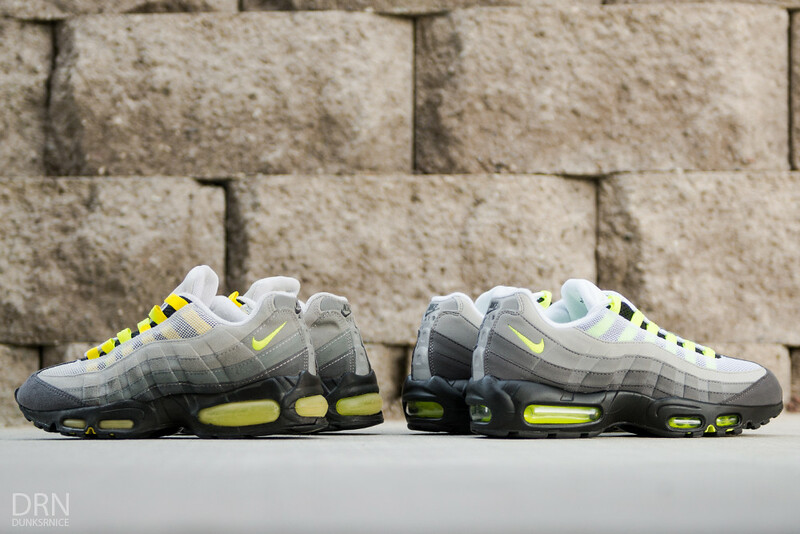 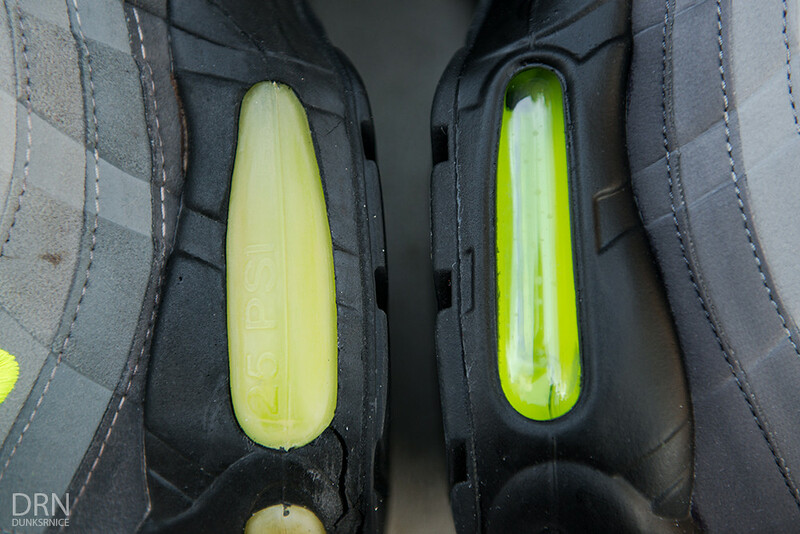 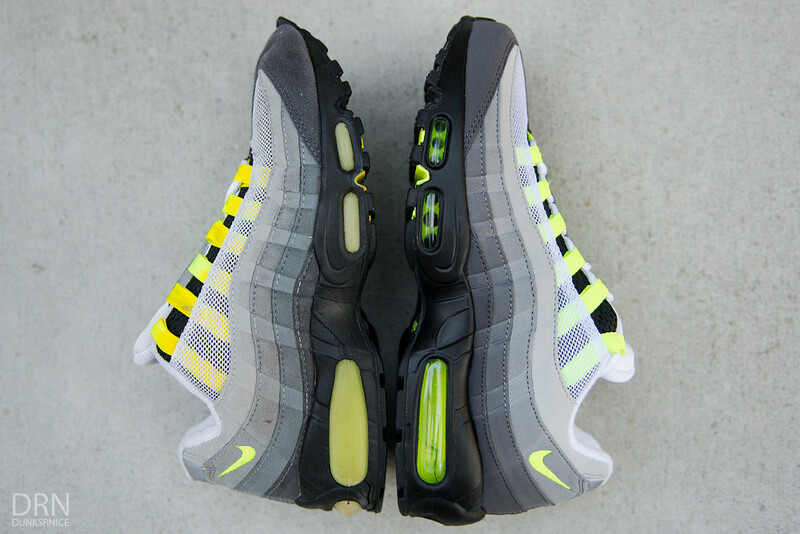 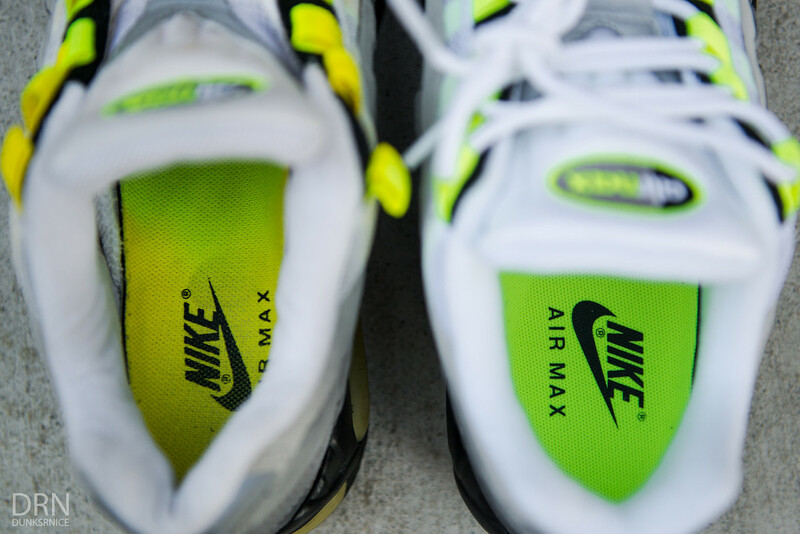 Note : The 1995 pair has aged over the years making the "Neon" color and fabric to age/fade. 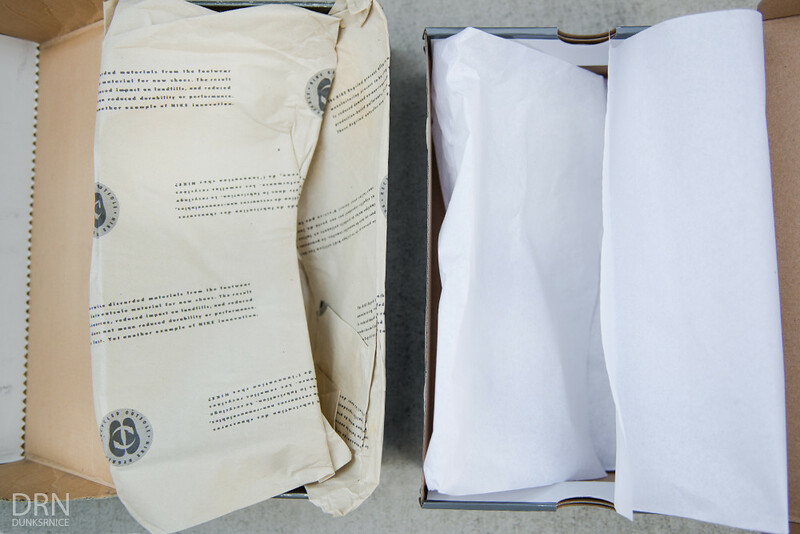 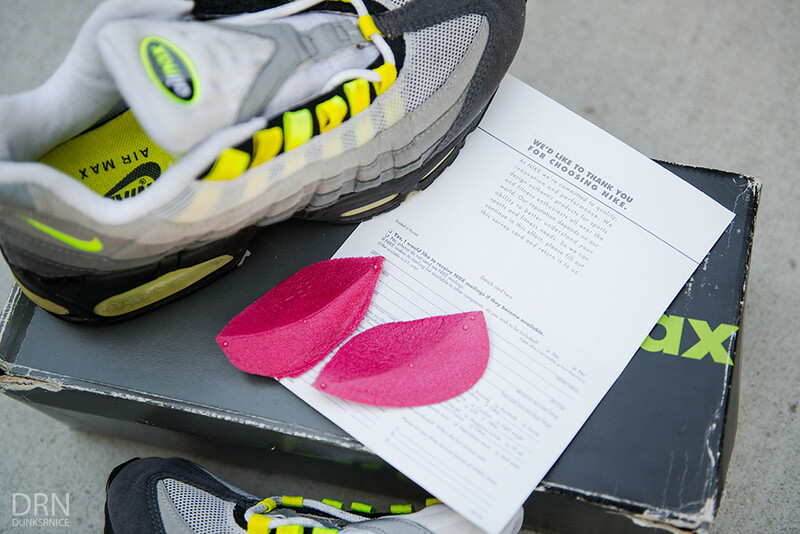 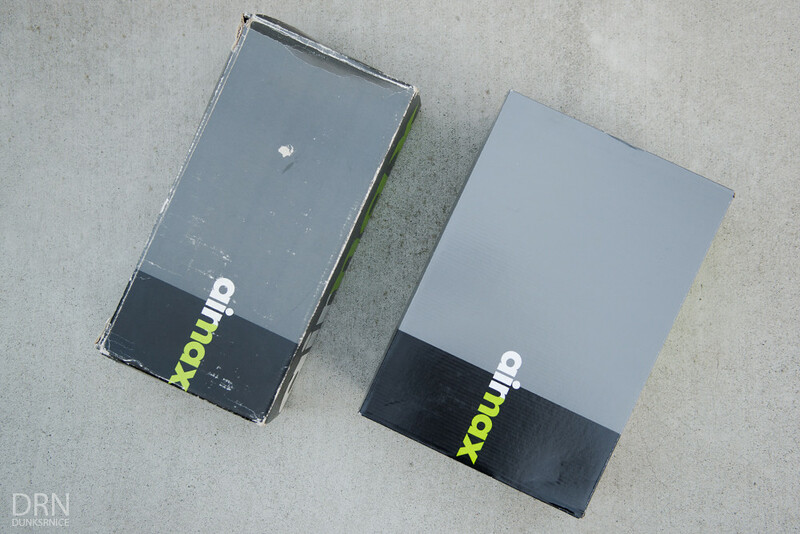 The pair from 1995 came with arch support, different shoe box tissue and a thank you card for purchasing the sneakers, as the 2015 pair didn't.